As requested, this thread is dedicated to answering questions about Detective Conan. You might get your answer faster by searching the Detective Conan World Wiki first. If your question or answer involves spoilers, please use a spoiler box. This text will be hidden in spoiler boxes! This thread is primarily meant for questions about Detective Conan. If you have questions about the Detective Conan World website itself or how to use it, please ask in the Issues and Feedback Subforum. Also, please do not request or give links to full anime episodes in this thread or elsewhere on the site. Clips of scenes and AMVs are OK, but it is against site policy to give links to full anime episodes. In addition, please do not ask ridiculous questions like: "What episode does Conan use his bowtie?". Just thought I point that out since Chek never explicitly said it. I think "what episode" questions are fair game though, since that's usually the kind of stuff most people want to ask. I agree that "what episode" questions are okay, but since Conan uses his bowtie for nearly all episodes with Kogoro around...it'd be kinda tough to write them all down. She might have been... Perhaps she was one of the beat-up officers. I'll check later. Or Chekhov can do it cuz she's an expert. I don't think she was... I think only the beat up officers were the ones from the meetings, and she wasn't in the meetings. I think so...? I had a question yesterday, but i figured it out. Which question should we answer next? I have one noob question: What's a remastered episode ? There's no episode (or manga chapter) that confirms this, because it is only the case in the movies. 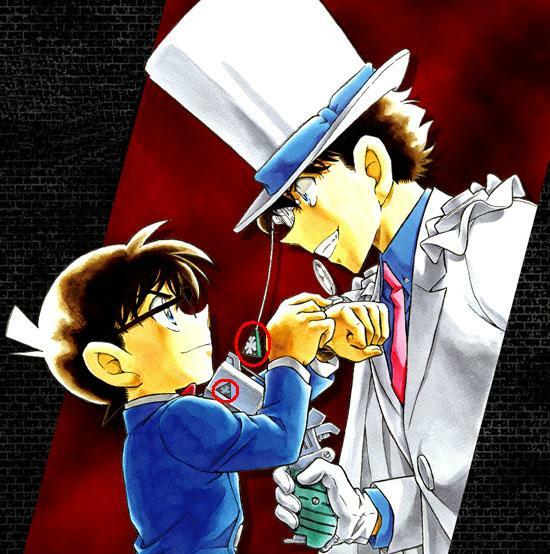 That being said, Kaito does know that Conan is extraordinarily intelligent and crafty for a 7 year old. 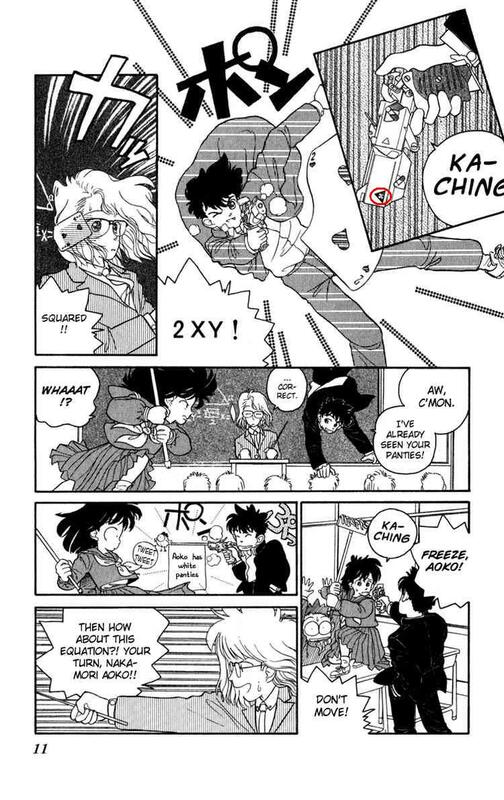 Actually, Gosho himself confirmed that KID knows Conan is Shinichi. iirc he said something vague like "he has his ways" when an interviewer asked how Kid knew who Conan was in the movies, though my knowledge on Kid related issues is by no means comprehensive. Remastering is where they make the audio and the picture quality and colors better. Occasionally the content gets changed between original and remaster. 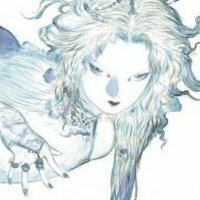 Where can I find Aoyama's interviews? I googled and searched this forum, but I can't seem to come up with much. Wow, what a wonderful thread! @Officer Kaoko: Oh, cool! Thanks. Ask again anytime, if you need so ! @Officer Kaoko: He he, I love those cat emoticons! Since it's nearly impossible for me to find much info on Aoyama's interviews on the Internet (I even search around on Japanese websites), I didn't expect to find such a quick answer. 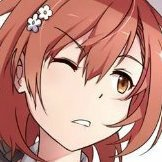 @Chekhov: Thanks for the answer, i have another question: Beside anime movies, does OVA need mangaka's permission to be released ? All of we know Kaitou Kid has a clover on his monocle. Do you think it's on his gun too?? ?